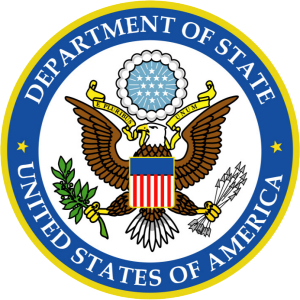 The 2007 country report of the US Department of State released in March 2008 by the Bureau of Democracy, Human Rights, and Labor exposes the continuing abuses of Human Rights by the regime of Meles Zenawi. The government restricted access to the Internet and blocked opposition Web sites several news blogs and sites run by opposition diaspora groups, such as the Ethiopian Review, CyberEthiopia.com, Quatero Amharic Magazine, Tensae Ethiopia, and the Ethiopian Media Forum. Mobile telephone text messaging, which was blocked by the state telecommunications monopoly following claims that the CUD (the largest opposition party) had used text messaging to coordinate antigovernment actions, restarted on September 12.